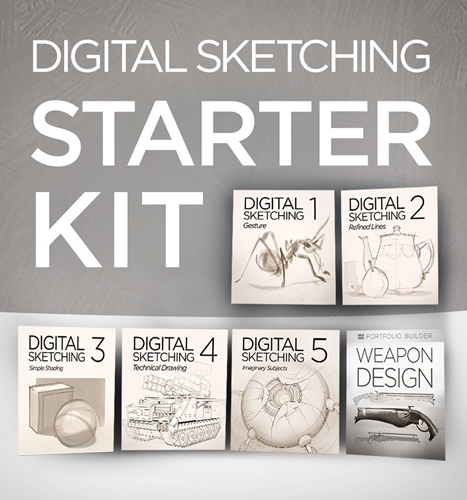 This collection walks you through the process of sketching digital lines in Photoshop. 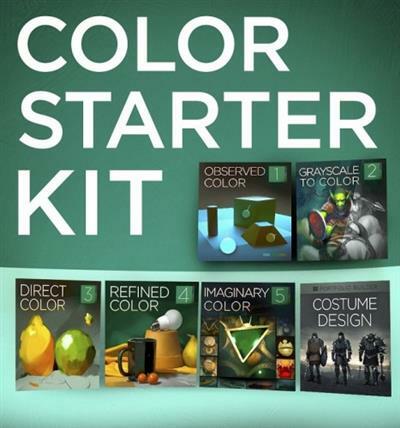 It includes Custom Brushes, 6 video series (total run-time 371 minutes), exercises, and drills. Each series focuses on a specific aspect of line art - from basic line control to advanced sketching.